Random pic of the boy and I on the way to the Mystery Makan venue! More pics below! My outfit of the day! A proper outfit breakdown soon! 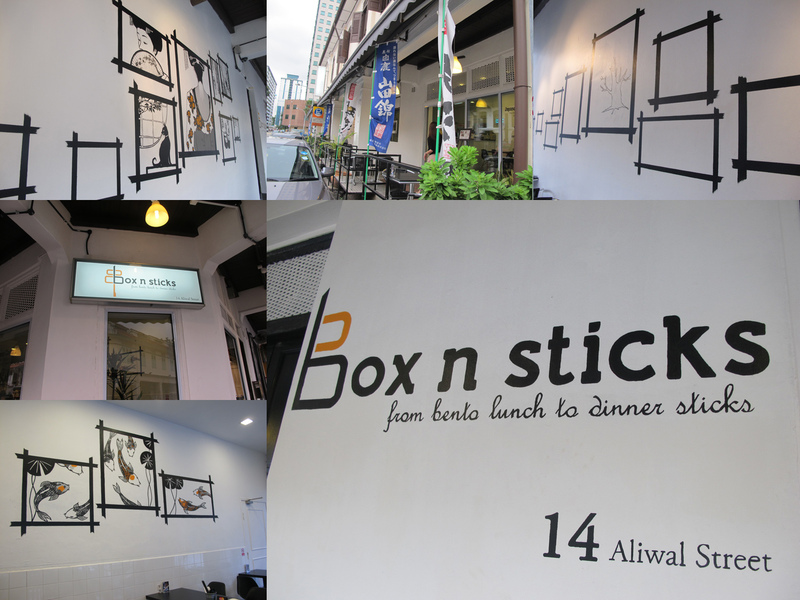 Box N Sticks had just opened at Arab Street area! I was already won over before I entered the restaurant! Not only did I love the decor, they did not charge GST, they also are open till late! Whenever I feel peckish at obscene hours of the day, I know where to go! Camwhoring while waiting for the food! We ordered lots of small dishes to share, surprisingly we totally forgotten to order sashimi! Super duper yummy! Posted in Food, Friends, Outings, Pictures. 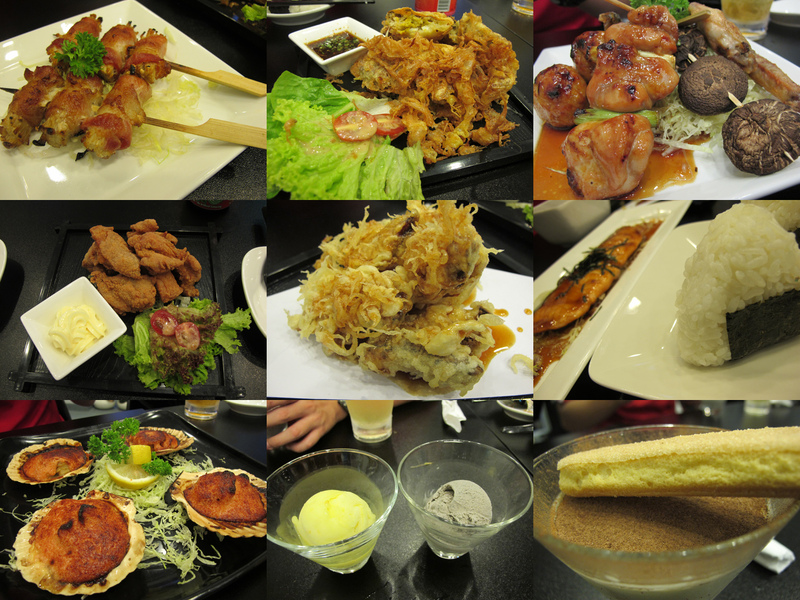 Tags: box n sticks, food blog, food review, Japanese restaurants in Singapore, mystery makan, mysterymakan, nadnut, singapore lifestyle blog, Where to find good yakitori? on July 15, 2011 by nadnut. Mystery Makan: Epicurious « nadnut.com – a Singapore Lifestyle Blog featuring Beauty, Fashion, Food, Staycations, Relationships, Travel, Gadgets, Life and Fun!